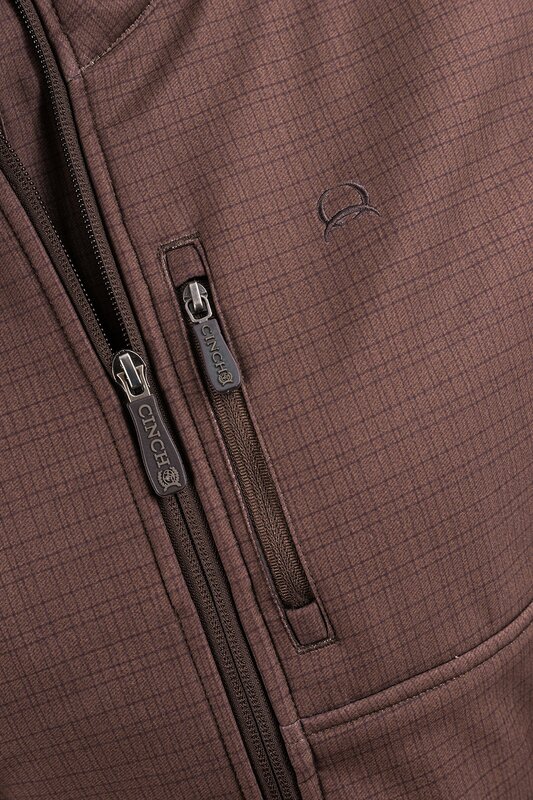 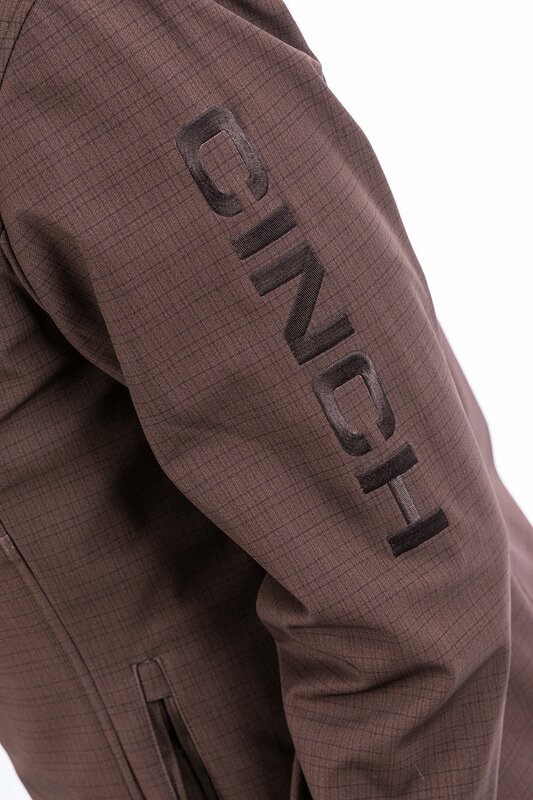 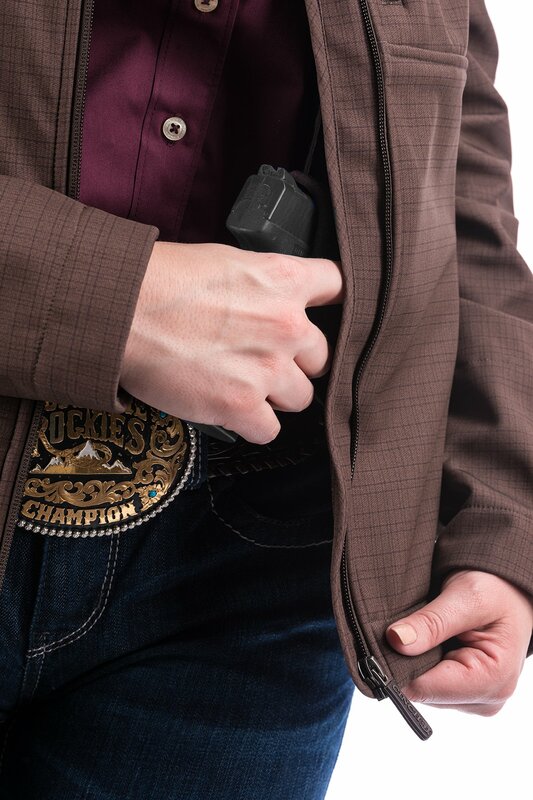 Our best selling bonded jacket now created under the Cinch label. The same cut, fit, and material you have come to love in the Cruel Bonded Jackets now available in a brown plaid print. 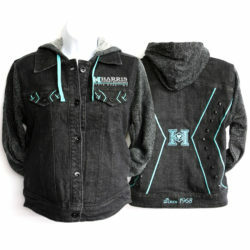 This jacket features spandex liners in each cuff to help block out wind. 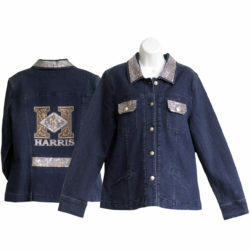 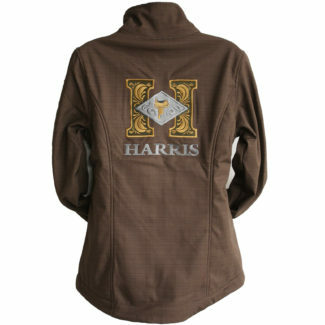 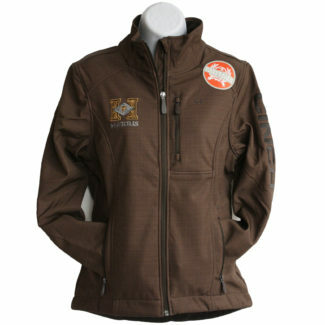 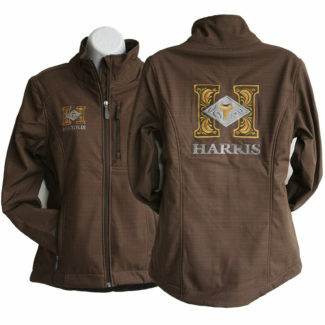 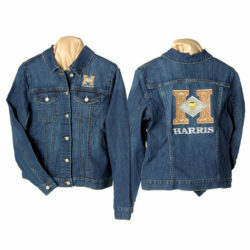 Embroidered Harris and Cinch logos on the front, back and arm.